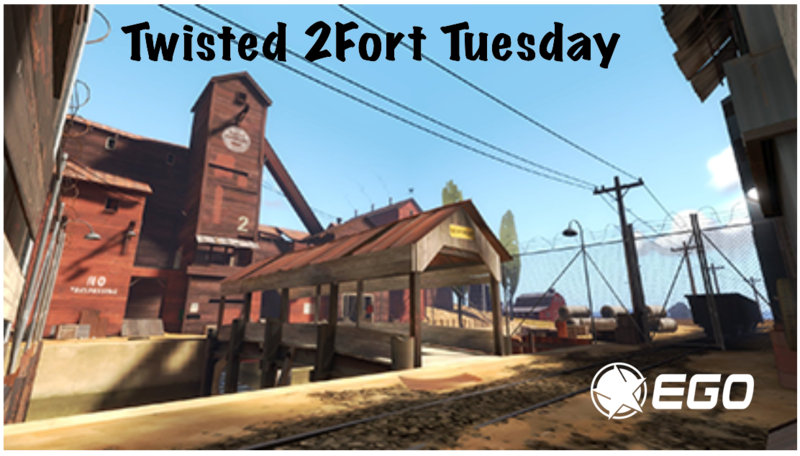 Join us for an alternative version of 2Fort. 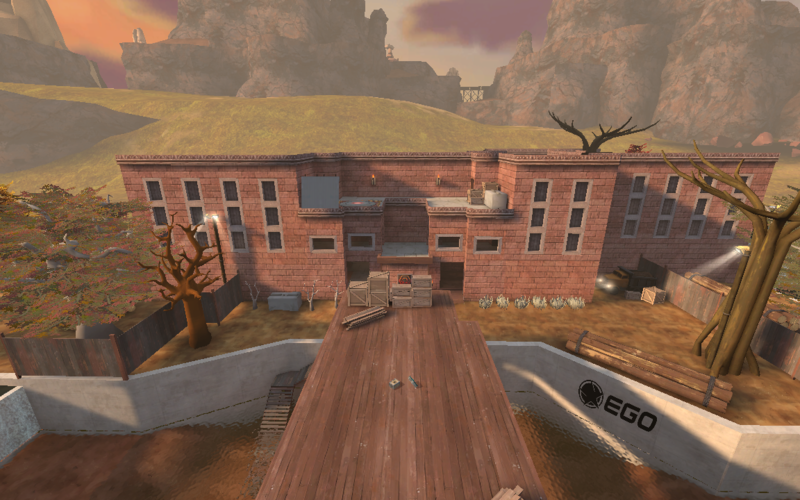 It will be the new and improved Ruined 2Fort. - Added EdgeGamers Organization to intro text. 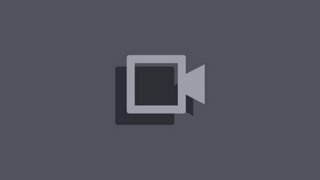 - Added EdgeGamers logo to the level. - Redesigned the intel room. - Fixed some overlay issues. - Extended the exterior fences. - Altered the structures behind the waterfalls. - Added team specific health & ammo kits in the intel rooms. - Added new rooms that open up in the intel rooms. - Patched some possible exploits throughout the level. - Patched exposed no draw throughout the level that was missed. - Removed spawn protection on main and secondary spawns. - Increased the speed of all metal grate doors by 300. - Changed the functionality of all doors throughout the level. - Added new exceptions on flag capture. - Added team specific glow to team restricted health and ammo kits. - Added props and detail under the bridge. - Added extra detail in some areas of the map. - Added new torches throughout the level in darker areas. - Increased environmental lighting by 55 and ambient lighting by 35. - Added sound indicator in the intel room when the side room opens up. - Fixed grass sprites that was supposed to work in the B1 release. - Altered global fog and shadow values.